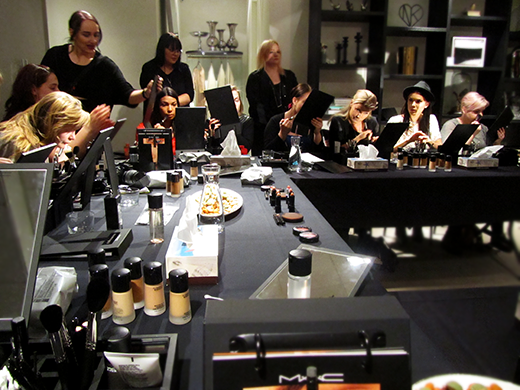 This past weekend MAC invited a fairly small group of beauty bloggers, makeup artists and other media people to spend a full night together celebrating their new MAC counter at NK. 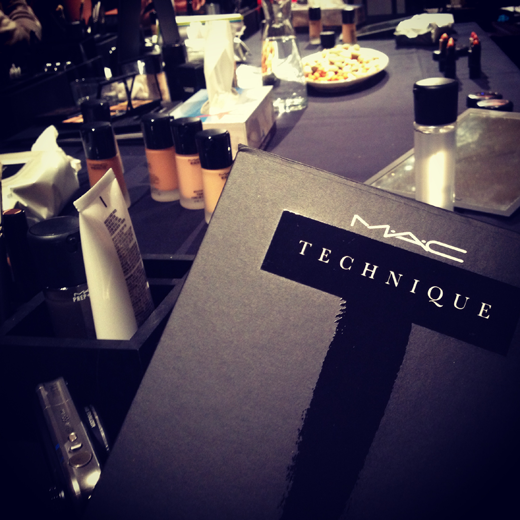 Starting off with a workshop, Live Apelland [who I did an interview with almost 2 years back when visiting MAC backstage at Stockholm Fashion Week] was working her skills on her model for the day, Nina (previously known from Top Model Sweden), introducing the new MAC Technique using items from the upcoming collection Temperature Rising with some of their own makeup artists available to help us out if needed. 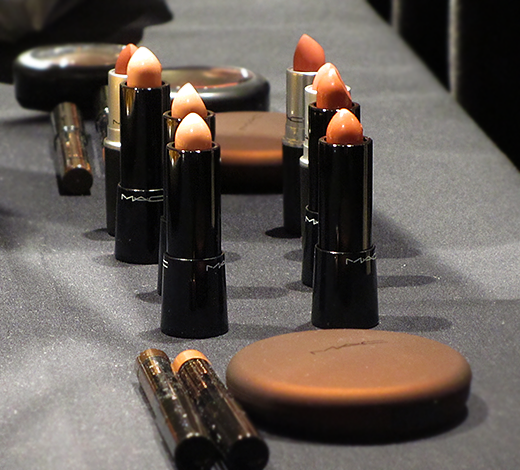 The MAC Technique is basically a way of applying the makeup and you can book your own session with one of their artists at the NK MAC counter to find out more and get some inspiration. They sure did go all in, inviting those of us who are not actually living in Stockholm to spend the night at the absolutely beautiful hotel Nobis where they also treated us with a 3-meal dinner and the WONDERFUL news that Sweden FINALLY got the MAC PRO-card system (!) and will from now on also carry some of the PRO items at the NK counter. 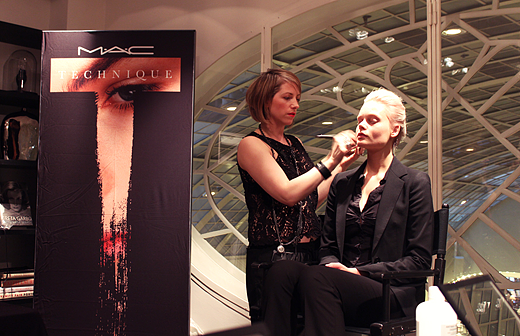 A huge thank you to Berit and MAC Cosmetics for this wonderful evening and all the exiting news - and of course the very generous goodiebag! I've found some real gold gems which I can not thank them enough for including since I don't think I would have purchased some of them myself just by looking at them. 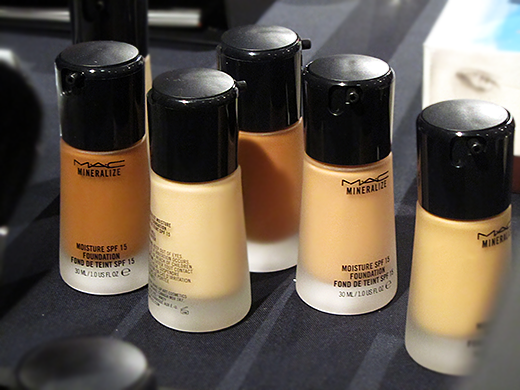 Tricky little thing knowing which products you will come to love once you've tried them out properly. I'll show you my absolute favourite soon!